Replacement gun for Kärcher K2 – K7 series domestic pressure washers. 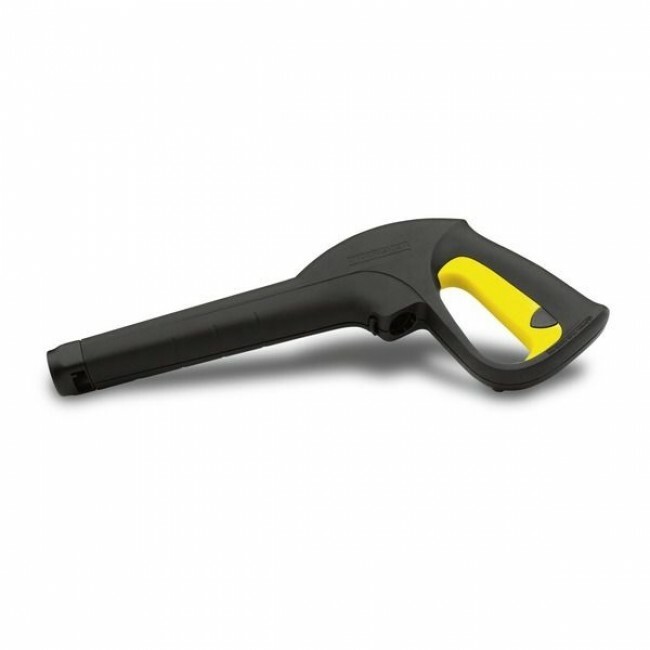 For all pressure washers where the hose is secured to the gun with a clip (without Quick Connect). Replaces old shaped trigger. Replacement gun for Kärcher K2 – K7 series domestic pressure washers. 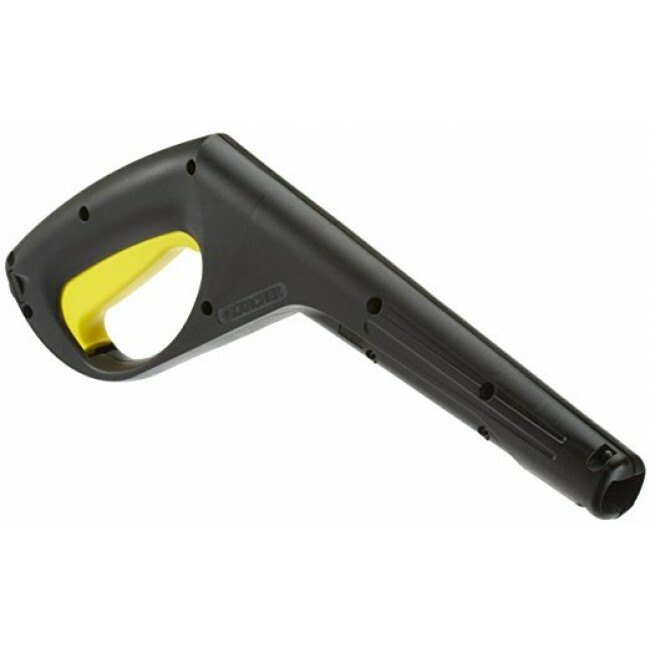 For all pressure washers where the hose is secured to the gun with a clip (without Quick Connect).